It appears the ice hockey or at least some form of the game has been present for many, many centuries. Records exist from as far back as before Christianity, defining a game played with a ball and stick, though it appears that ice hockey as we know it today was developed in the early 1800’s. The game of field hockey appears to have been around for centuries, perhaps even predating the Christian era. There are constant references made in historical documents mentioning various forms of a fast paced wooden stick and ball sport being played around the world. Regarding ice hockey, though, some historians say that the game began in Ireland and is a derivation of a game called Hurley but others say that it came from a form of Lacrosse that was played by the Mi’kmaq Indians of Nova Scotia. And again another group posits that hockey evolved in Northern Europe. While it could have been a mixture of one or all of these different sports, the one thing agreed upon is its arrival in the 1700’s. The first evidence of hockey played on the ice was found in an engraving from 1797 showing a person on skates with a stick and ‘bung’ skating down the River Thames. A very similar game called ‘knatteleikr’ appears to have been played for thousands of years by Norsemen as is documented in the Icelandic saga. 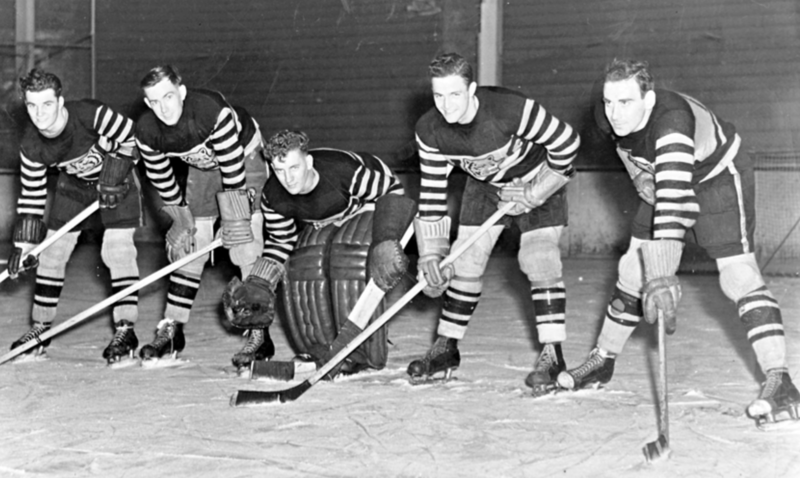 Variants of hockey have existed around the world much earlier than this date but it can be shown that the current form of ice hockey played today, most certainly originated in Canada. 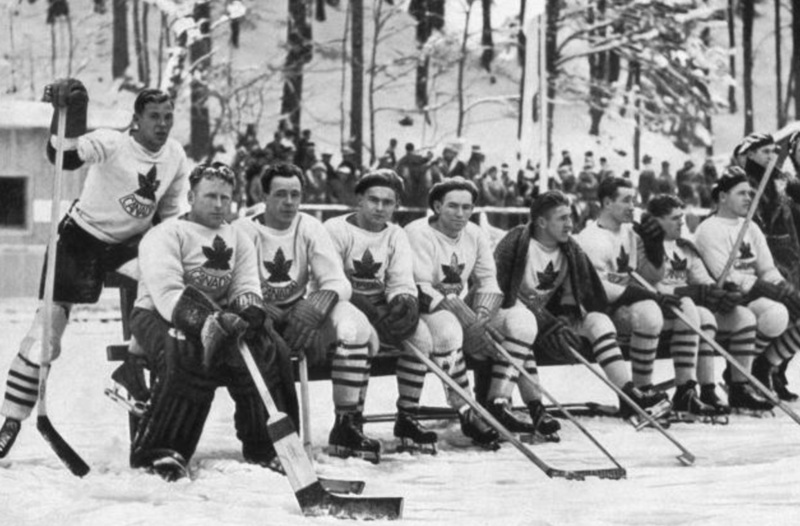 It is possible the British and European immigrants brought their games over to Canada and adapted them to the winter climate. As early as 1825, the sport of ice hockey was getting specific mentions, notably by John Franklin who described hockey as being played on ice for the morning games. Soon, more and more of these reports and references were surfacing from the 1830’s through to the late 1800’s. They all mention it as hockey on the ice and extoll its virtues. In 1850, the first recorded game was played, and then by 1870, the first actual rules were written down by some students of McGill University, Montreal. Following on from that, the first amateur hockey league was born in 1890, and over the next few years, the game spread rapidly across Canada before finally arriving in 1893 to the United States. 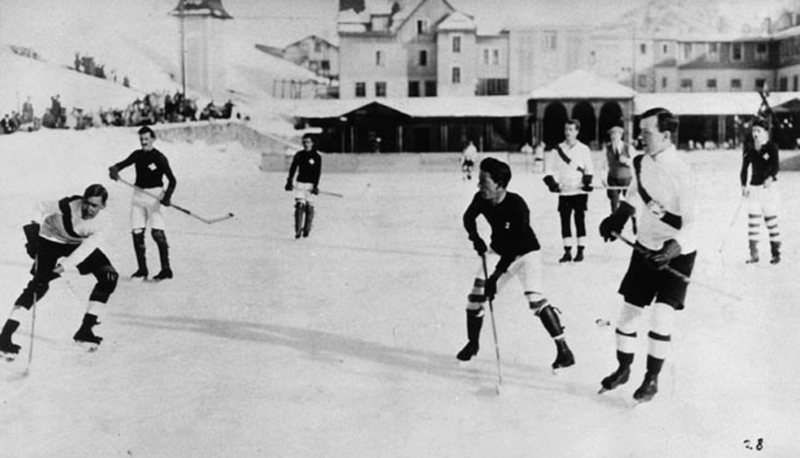 Ice hockey became professional in the early 20th century. The first professional league sprang up in 1902 with a league comprising of Michigan and Ontario. Betting on ice hockey began as more leagues followed and not long after, in 1910, the National Hockey Association of Canada was formed providing real rule regulation. Later, leagues developed across Europe, and national championships began to be implemented, and thus the professional game was finally born.